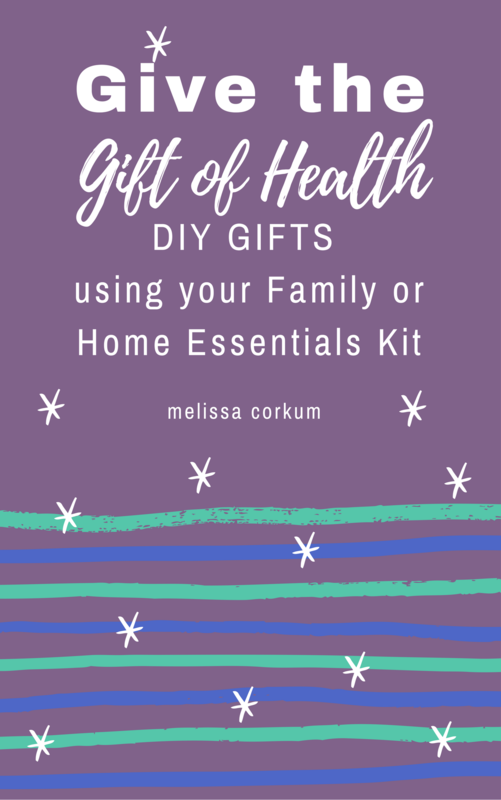 DIY Giftable projects using the 10 essential oils from the Family or Home Essentials Kit. If the checkout confirmation page hangs, just check your email for a confirmation that your order went through and a link for your download. Welcome and congrats on making such a positive investment in your wellness. You didn’t just purchase product; you tapped into a community of like-minded folks and a support team committed to your success. This e-book is one way we want to ensure that you get your money’s worth from your new kit. Enclosed you will find our favorite tips and tricks and DIY recipes. 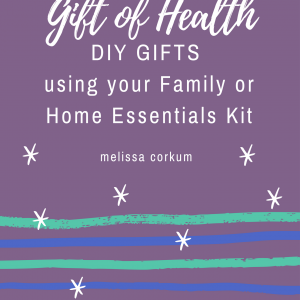 Many of these make great gifts for friends, teachers, family, and other loved ones.